The Victorian period is also known for the number of writers, scientists, inventors and eminent persons from other fields which contributed to the social, cultural and economic development of Britain. 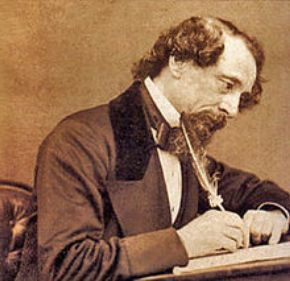 Charles Dickens (1812-1870) was a very popular novelist. Mrs. Isabella Beeton (1836-1865) popular writer and known for her book Book of Household Management. Elizabeth Barrett Browning and Robert Browning were the famous poets of the Victorian period. Tennyson (1809-1892) was famous his poems like The Charge of the Light Brigade and was the favourite poet of Queen Victoria. 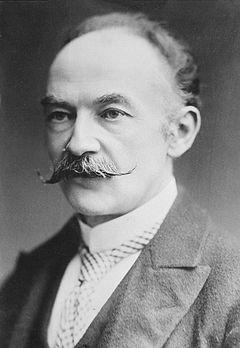 Thomas Hardy (1840-1928) was an English novelist and poet who wrote many stories like Tess of the Durbervilles and The Mayor of Casterbridge. Mary Ann Evans (1819-1880) wrote numerous books like Silas Marner and Middlemarch by her pen name George Eliot. Arthur Conan Doyle (1859-1930) became popular for his fictional character Sherlock Holmes. 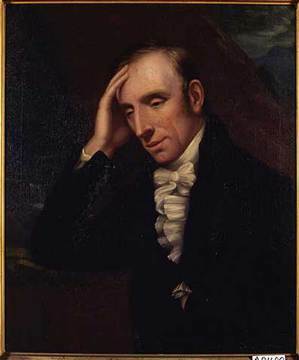 William Wordsworth (1770-1850) was a major English Romantic poet. He along with Samuel Taylor Coleridge helped to launch the Romantic Age in English literature. William Thackeray (1811-1863) was a contemporary novelist of Charles Dickens known for his novel Vanity Fair. Florence Nightingale (1820-1910) was the pioneer of modern nursing. Elizabeth Garrett Anderson (1836-1917) was the first British woman to qualify as a doctor and founder of a hospital for poor women and children. Joseph Lister (1827-1912) was a Scottish surgeon who comprehended the significance of keeping wounds of the patients and the medical equipment clean during operations. Charles Darwin (1809-1882) was the famous naturalist known for his book titled The Origin of Species. Alexander Graham Bell (1847-1922) invented the telephone. Isambard Kingdom Brunel (1806-1859) was an engineer specialized in railway traction, tunnels, and bridges. He had designed the Clifton Suspension Bridge, engineered the Greta Western Railway and built SS Great eastern, largest ship in the 19th century. Thomas Edison (1847-1931) was the inventor of ideas that changed the lives of the people during the 19th century. He had invented his own phonograph, an electric carbon filament lamp which later on became the modern bulb. These are some of the well known Victorian political figures. William Booth (1829-1912) was a Methodist minister. He founded the Salvation Army in 1878 to extend help, food and shelter to the poor. Benjamin Disraeli (1804-1881) was the Prime Minister and an author. William Gladstone (1809-1898) was a liberal politician and was the Prime Minister for 4 times.